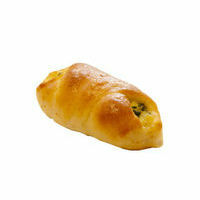 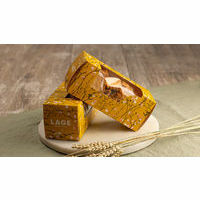 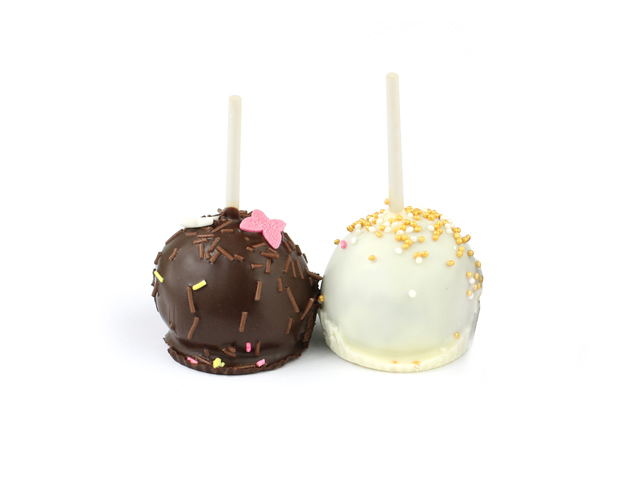 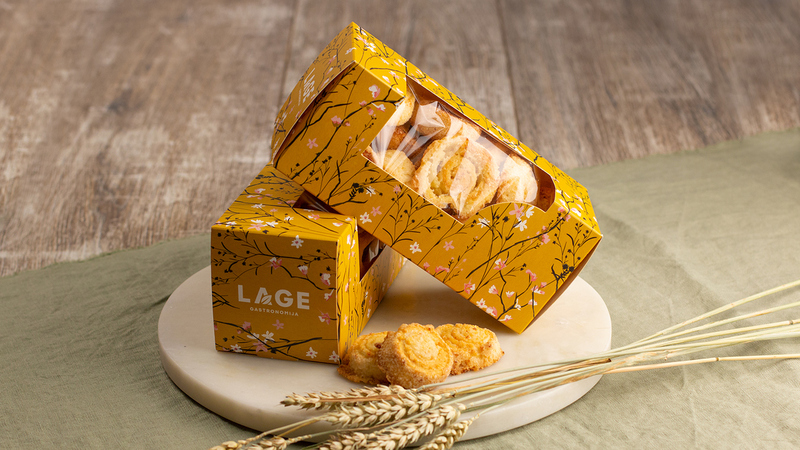 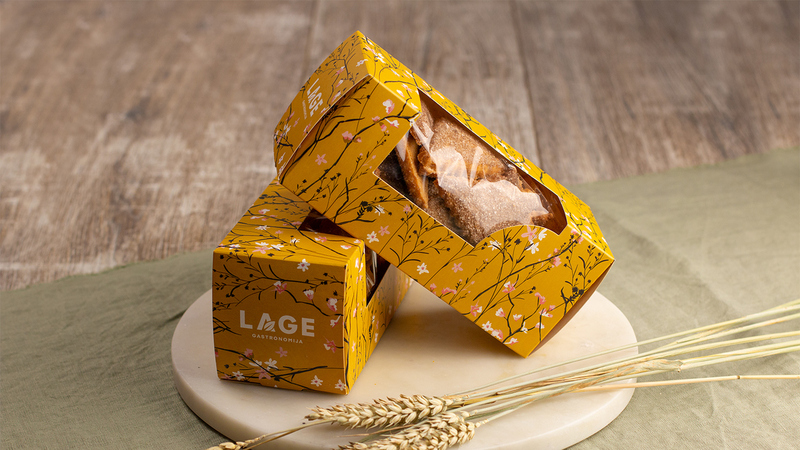 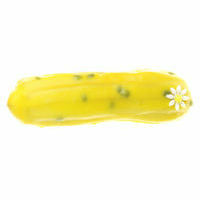 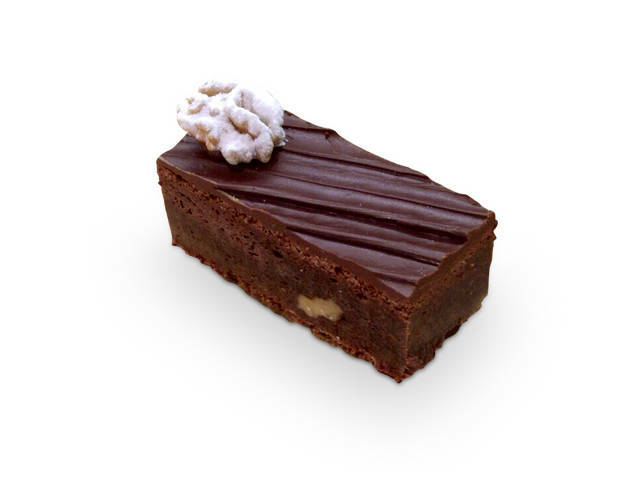 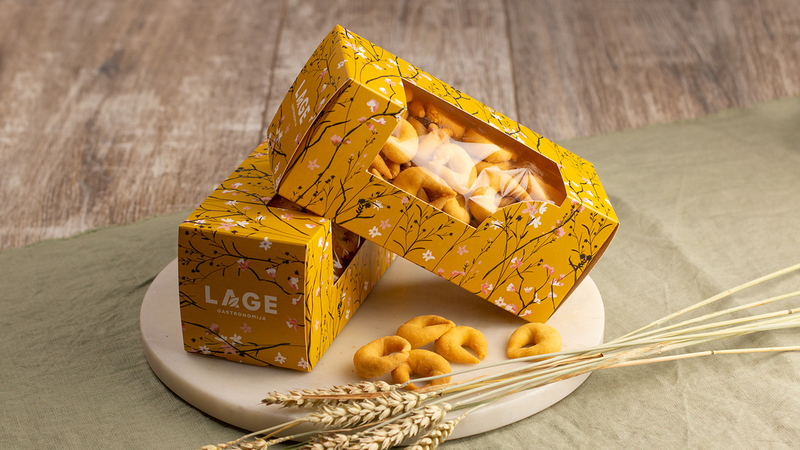 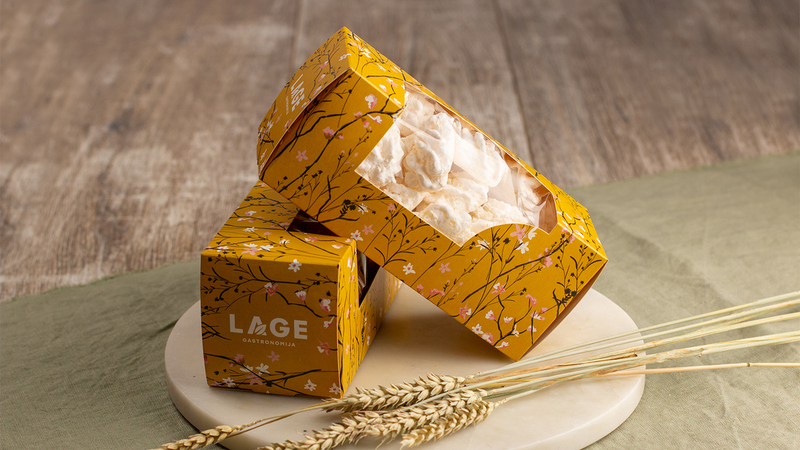 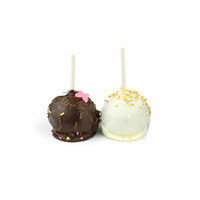 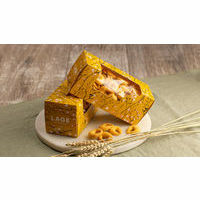 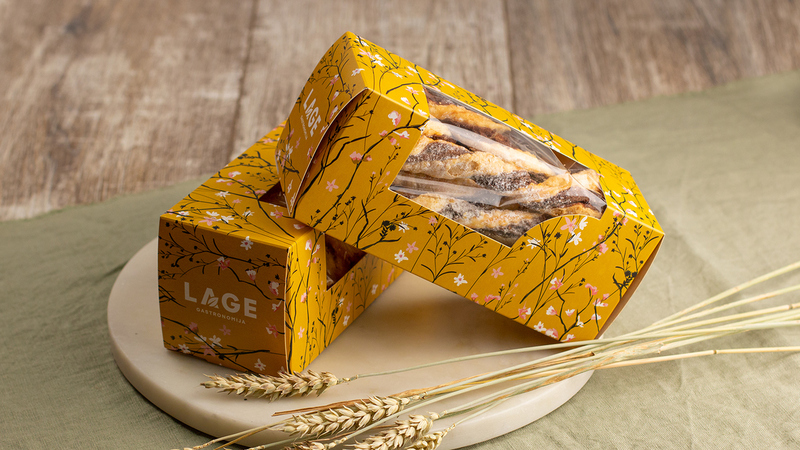 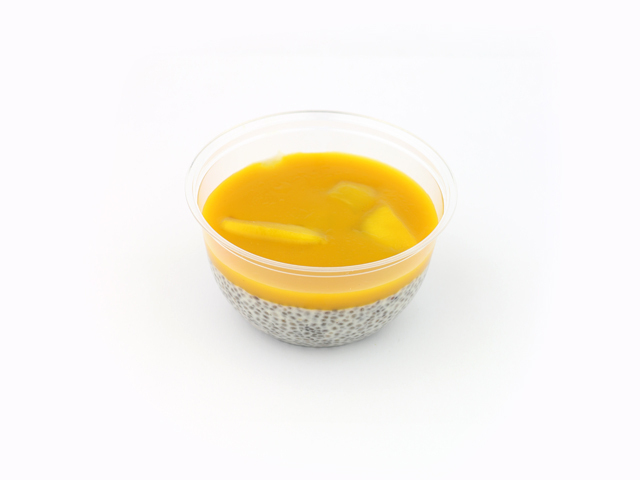 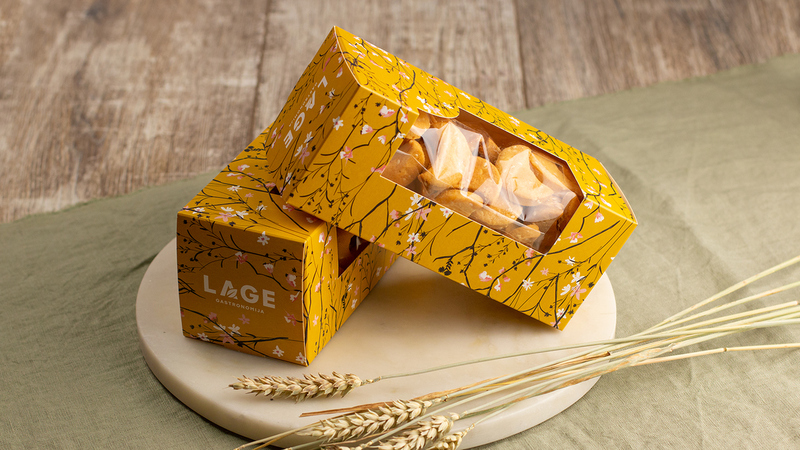 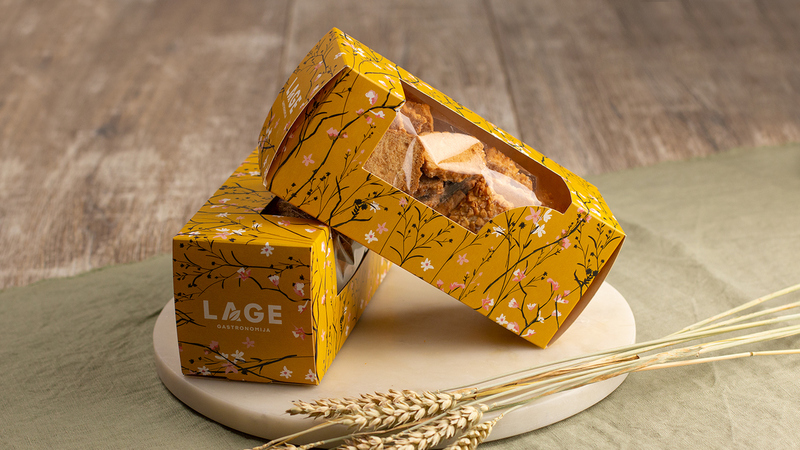 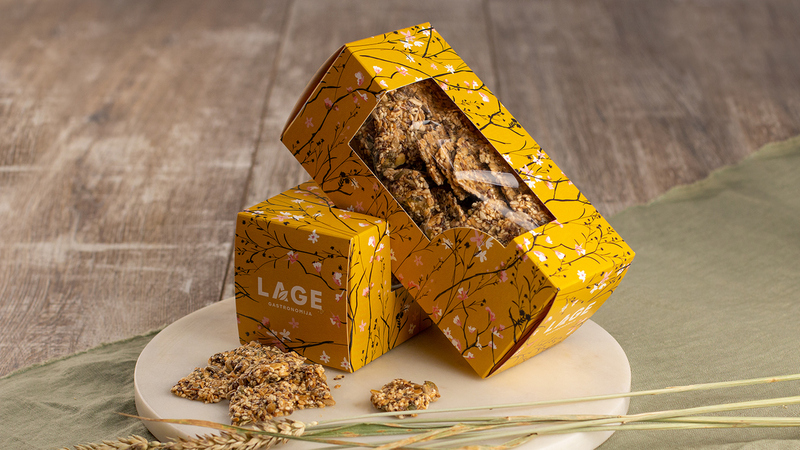 All orders with delivery in Lage Gastronomija section must be made 24-36 hours in advance! 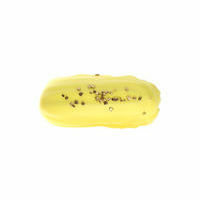 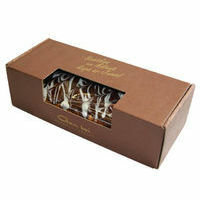 During the holiday season, we ask you to make all orders in a timely manner! 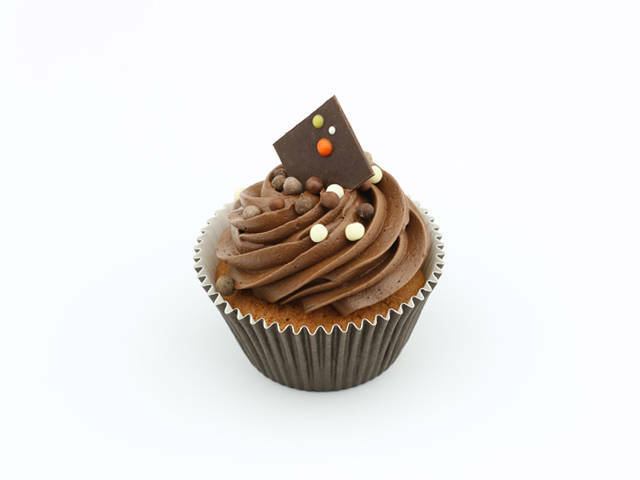 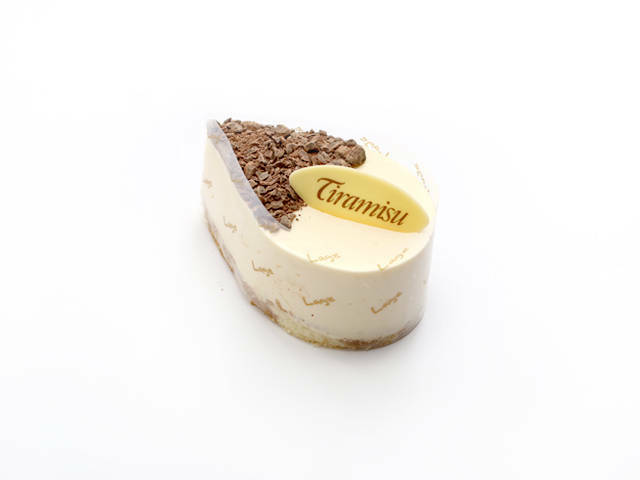 Delicious combination of vanilla and chocolate cake. 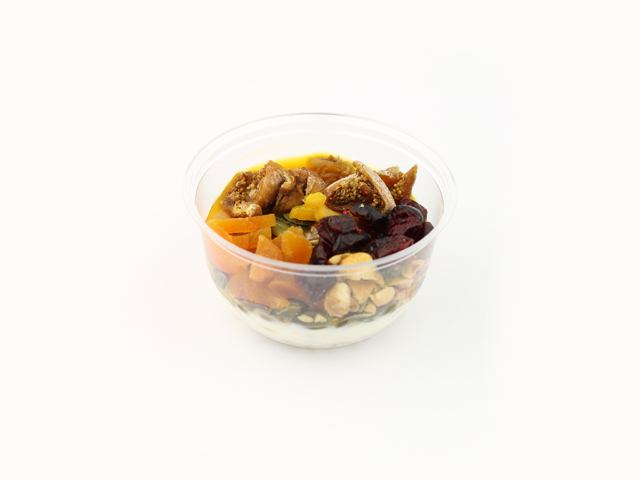 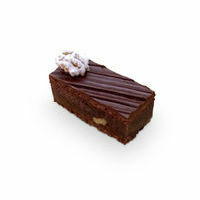 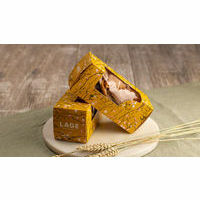 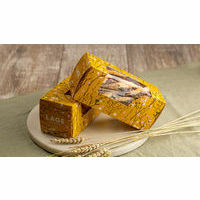 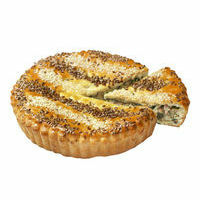 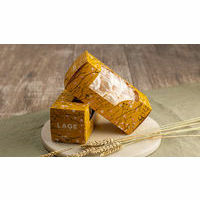 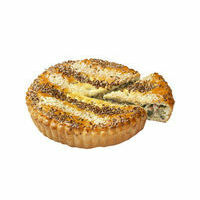 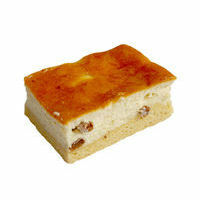 Walnuts, raisins and apricot emphasize its marvelous taste. 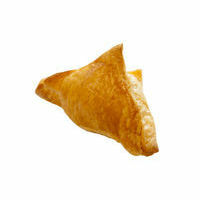 An order must be made 36 hours in advance! 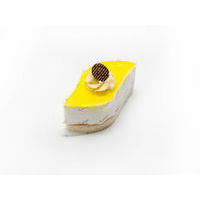 An order must be done before 36 hours! 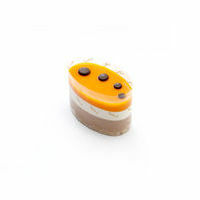 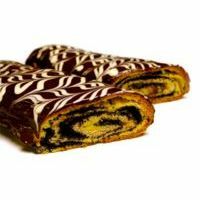 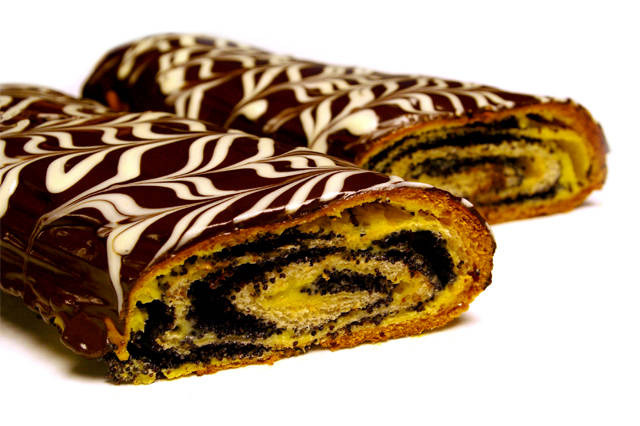 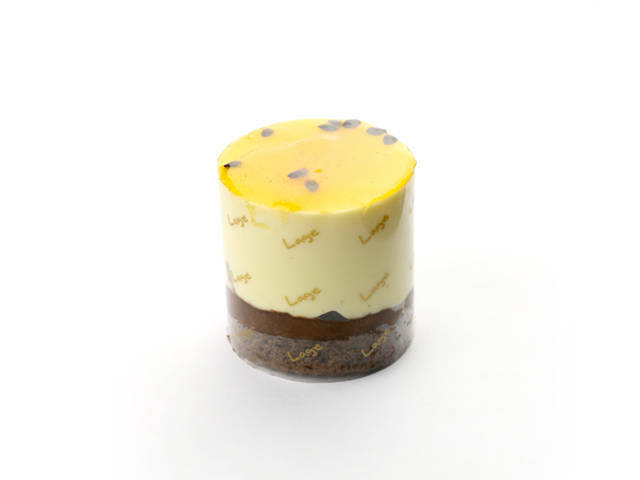 Light roll with poppy seeds and custard layers, covered with chocolate glaze. 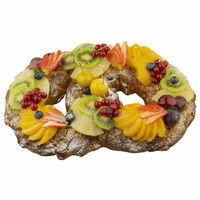 Pretzel with dried apricots, raisin and fruit jelly. 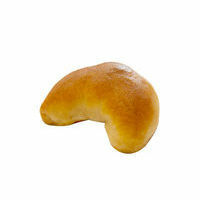 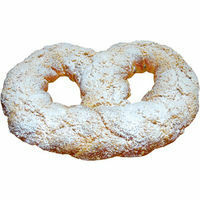 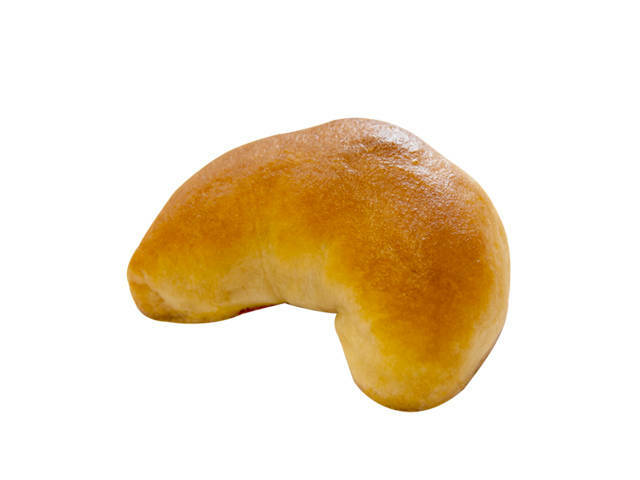 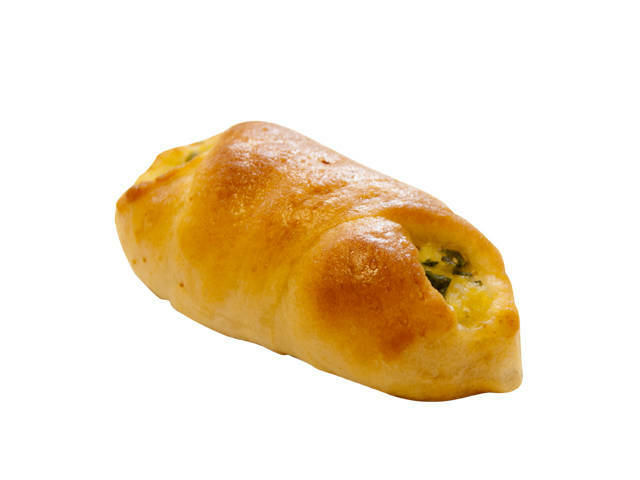 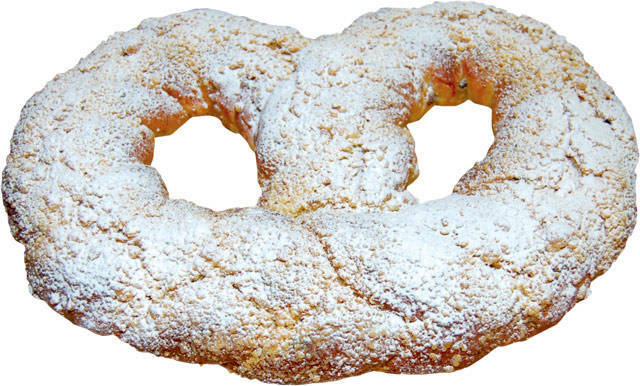 According to your wishes the pretzel can be made any form and sizes. 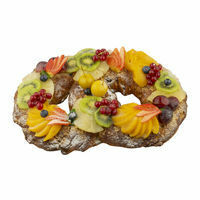 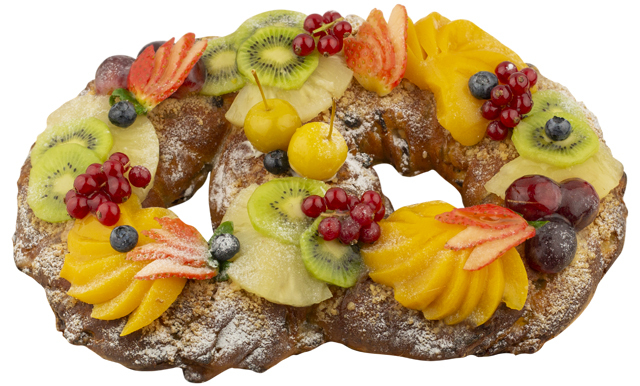 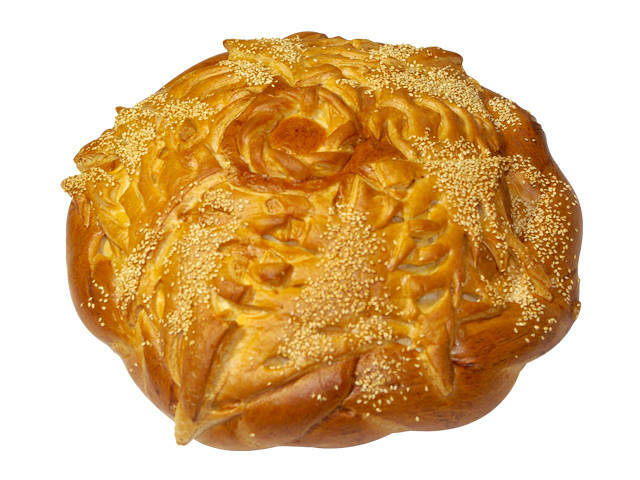 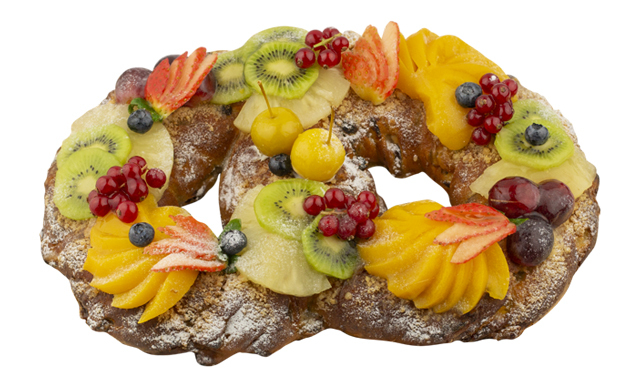 Traditional old recipe festive pretzel (rich yeast dough with dried apricots, raisins and marmalade) decorated with an assortment of fruits. 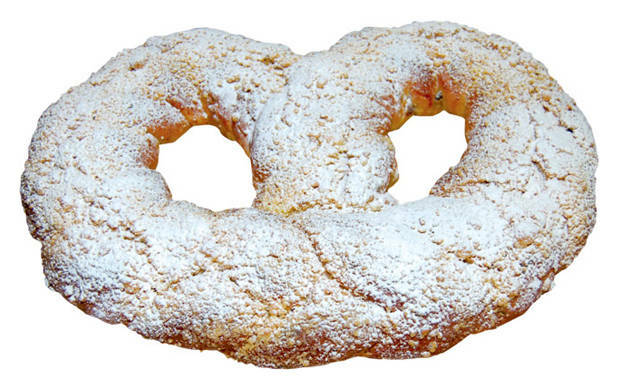 According to your wishes the pretzel can be made any form and sizes. 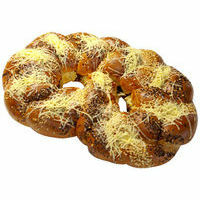 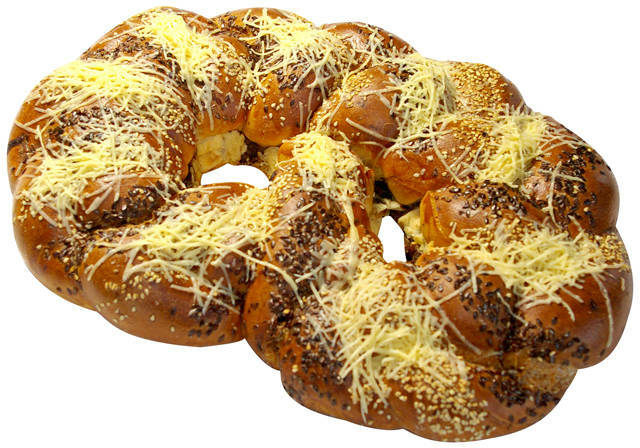 Mashroom pretzel with linseeds, onion and grated Parmesan cheese. 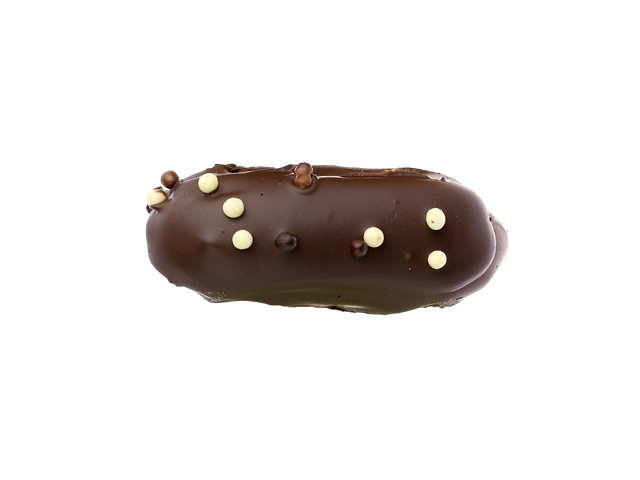 Choux pastry with chocolate cream filling. 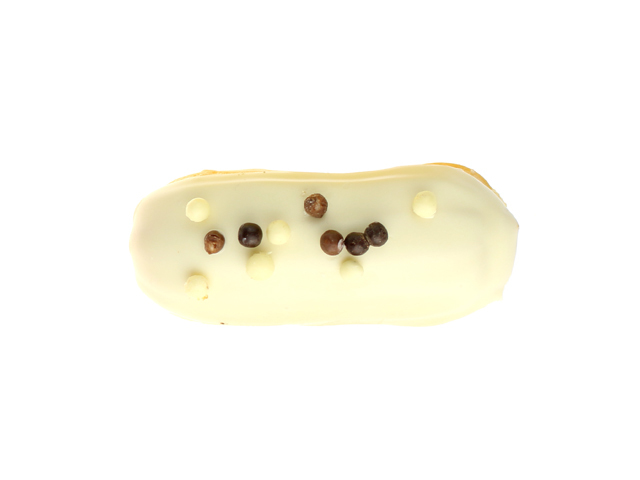 Choux pastry with white chocolate and custard butter cream filling. 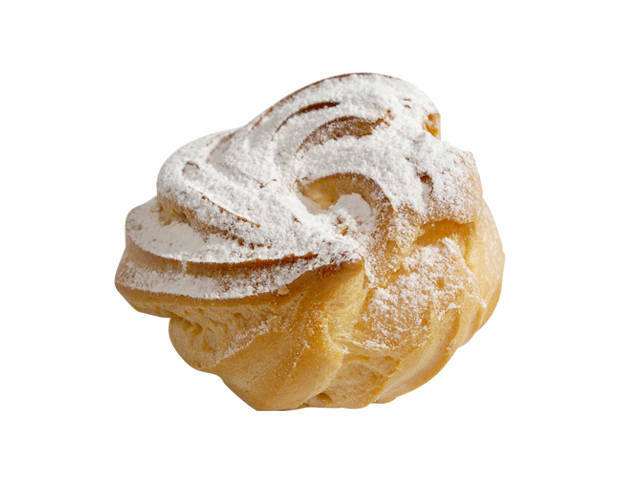 Choux pastry with cappuccino cream filling. 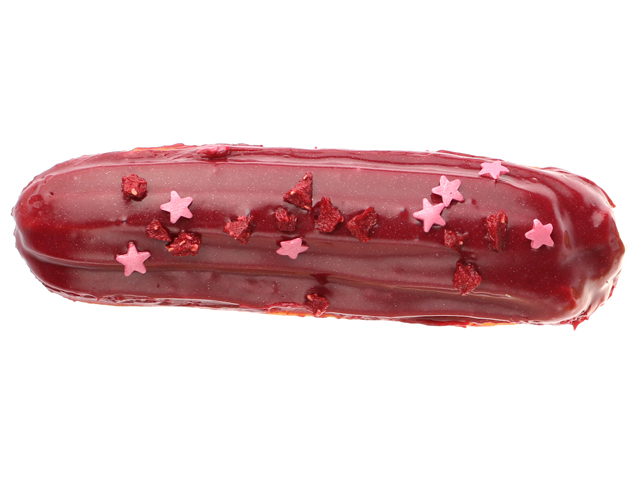 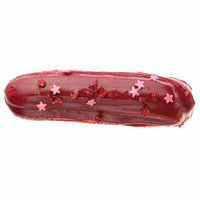 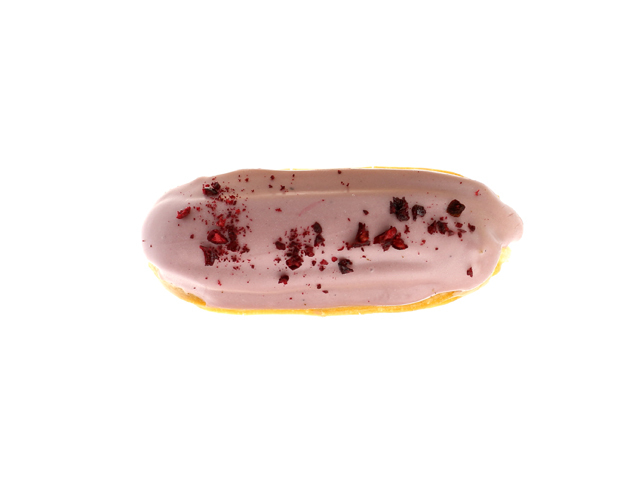 Choux pastry with blackcurrant cream filling. 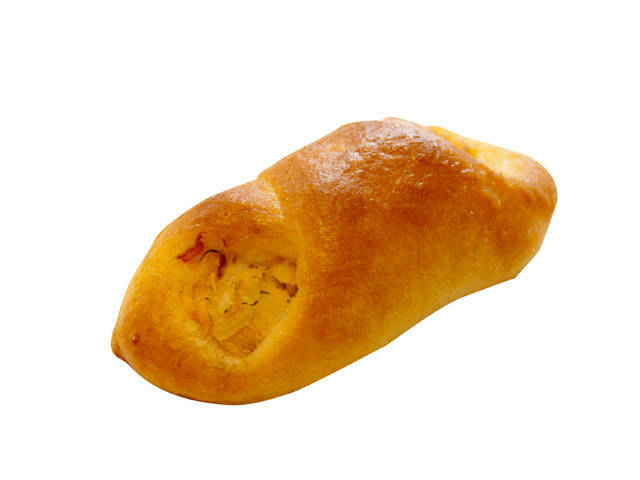 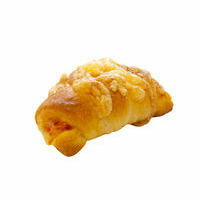 Choux pastry with mango cream filling. 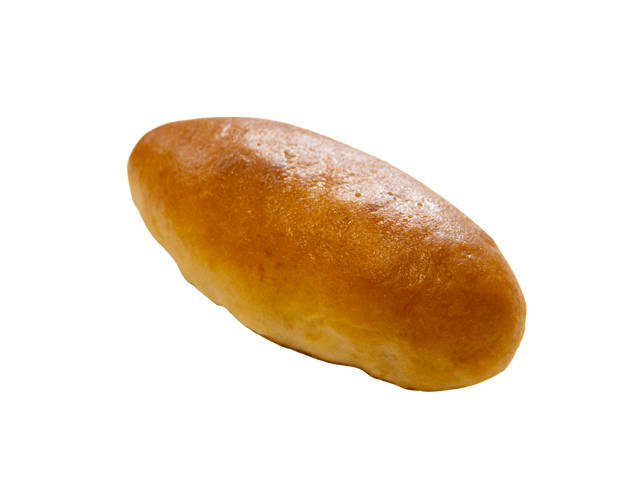 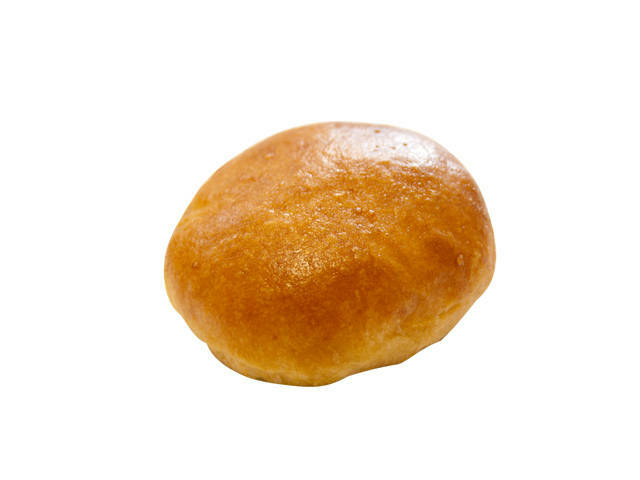 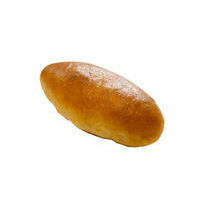 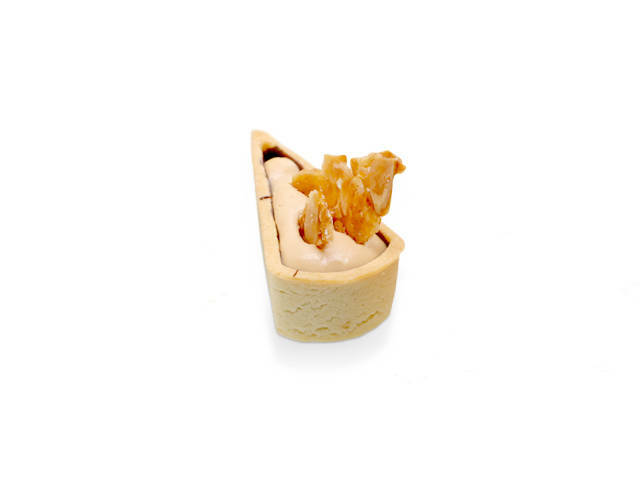 Choux pastry with hazelnut cream filling. 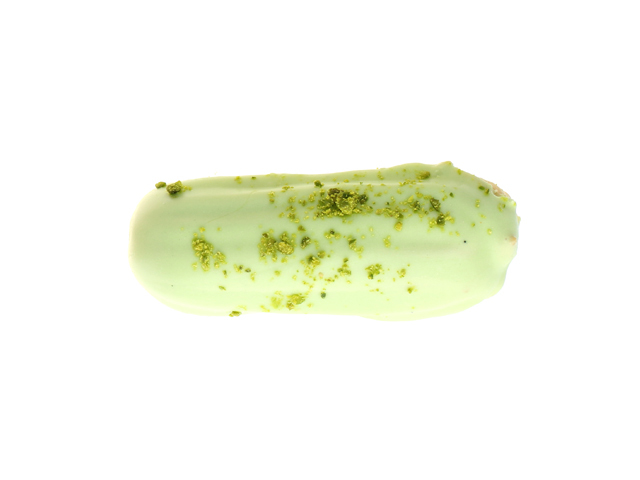 Choux pastry with pistachio cream filling. 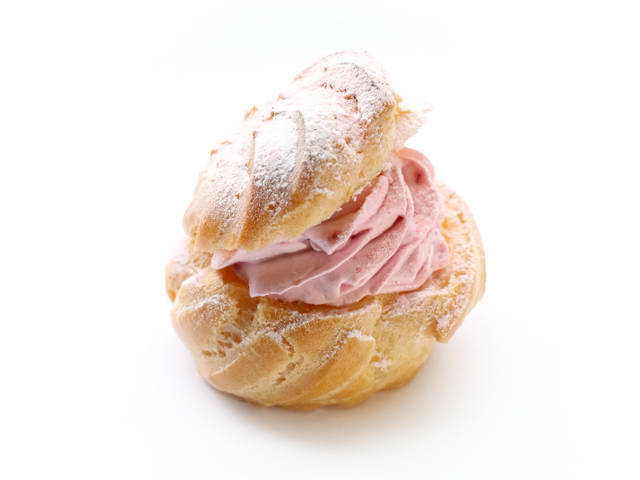 Choux pastry with raspberry cream filling. 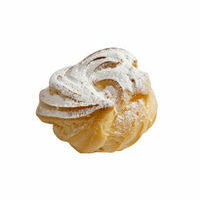 Choux pastry with mango and passionfruit cream filling. 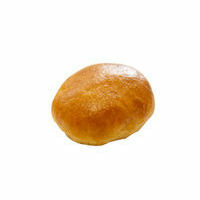 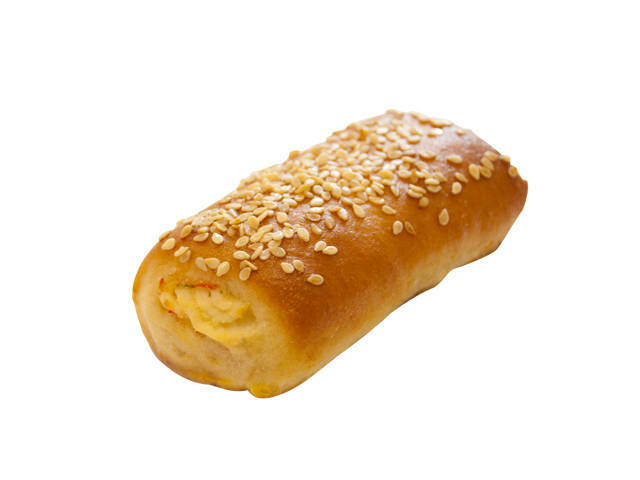 Choux pastry with ice cream flavor filling. 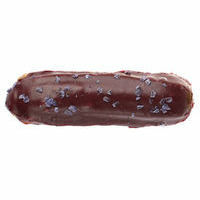 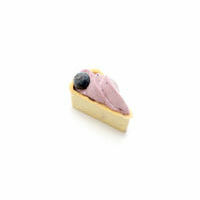 Choux pastry with blueberry cream filling. 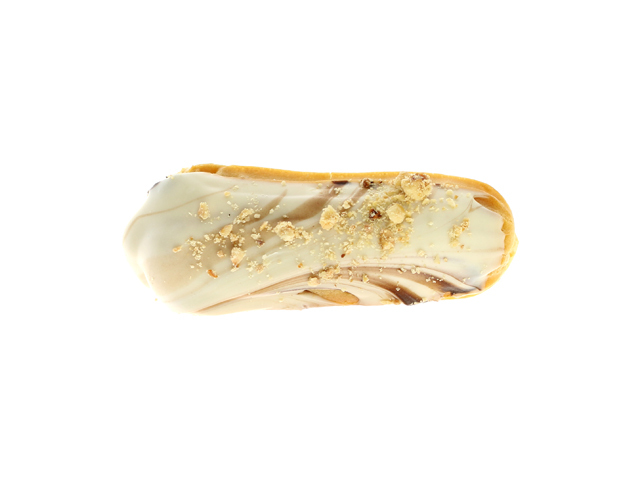 Choux pastry with banana cream filling. 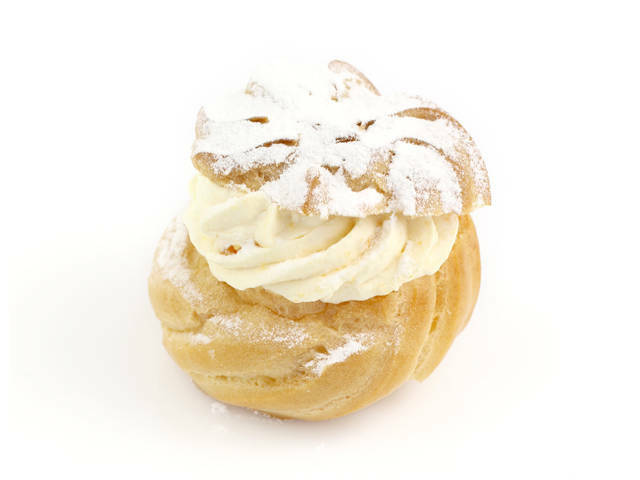 Choux pastry with Tiramisu cream filling. 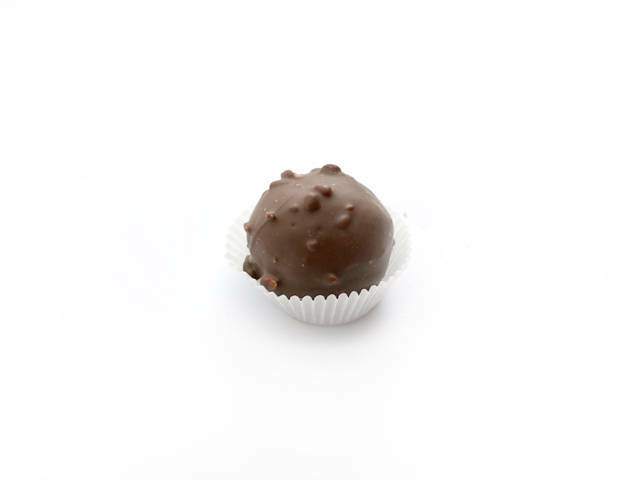 Chocolate ball covered with chocolate glaze and peanuts. 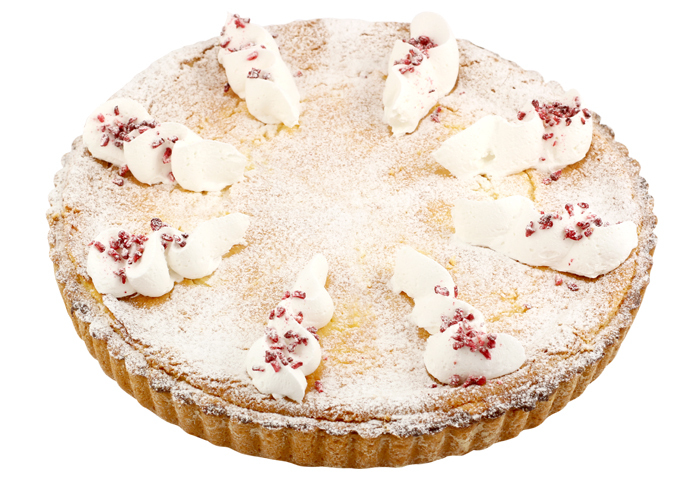 Sour cream and whipped cream cake with a crunchy white chocolate shortbread base. 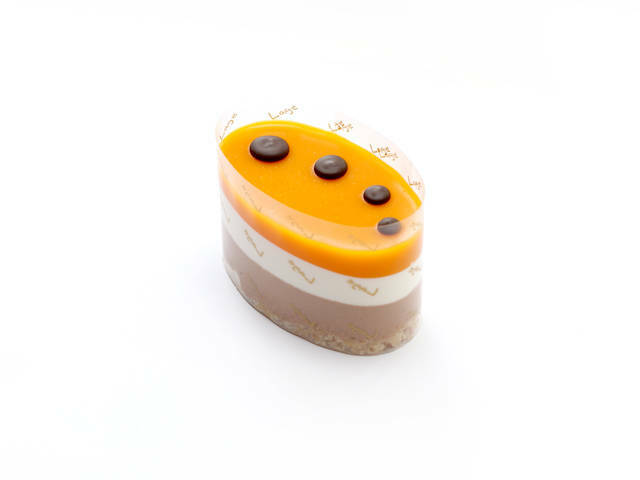 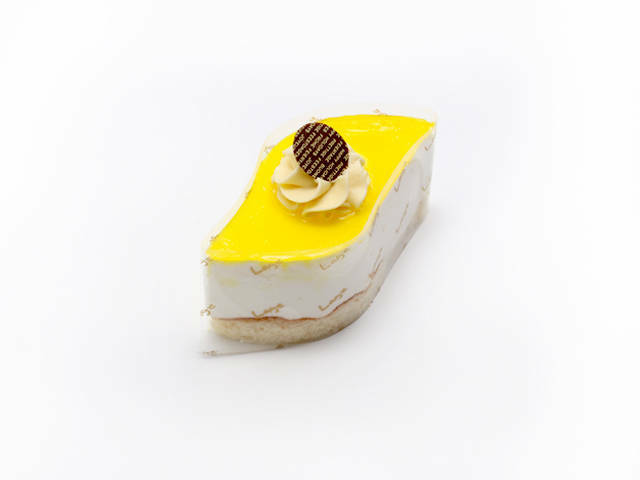 Cake is covered with mango puree. 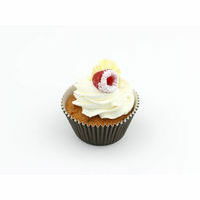 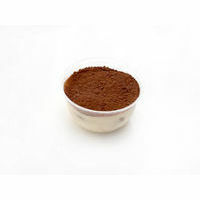 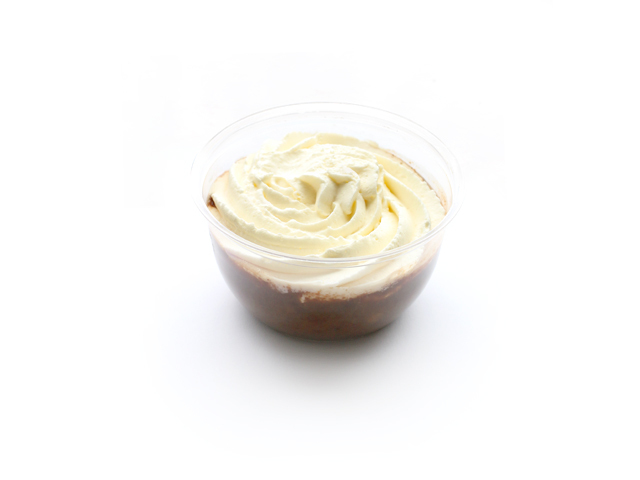 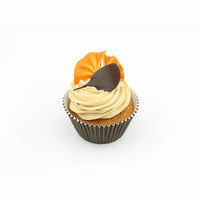 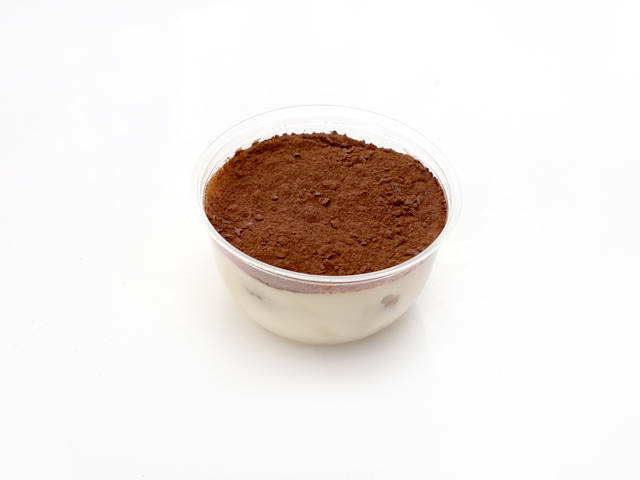 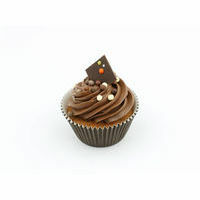 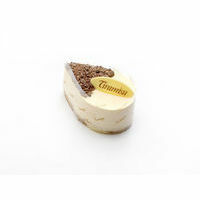 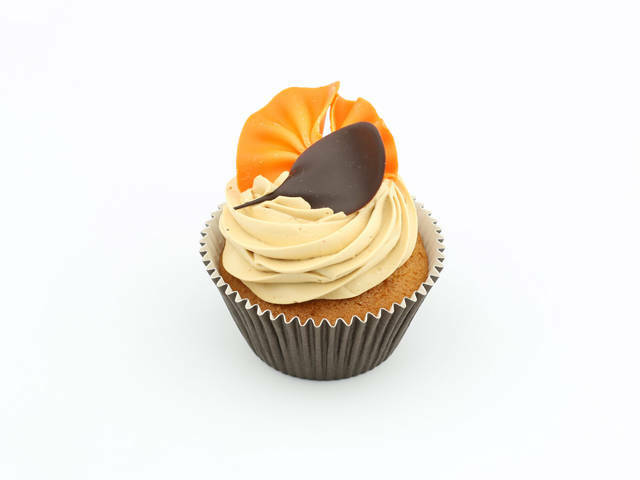 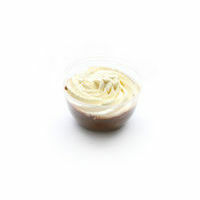 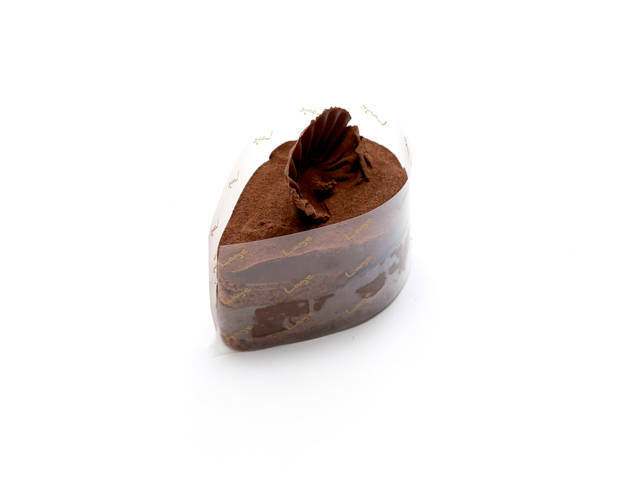 Tiramisu sponge cake with Mokka and Coffee flavor, filled with whipped cream and dessert cheese cream. 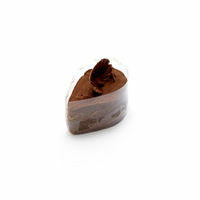 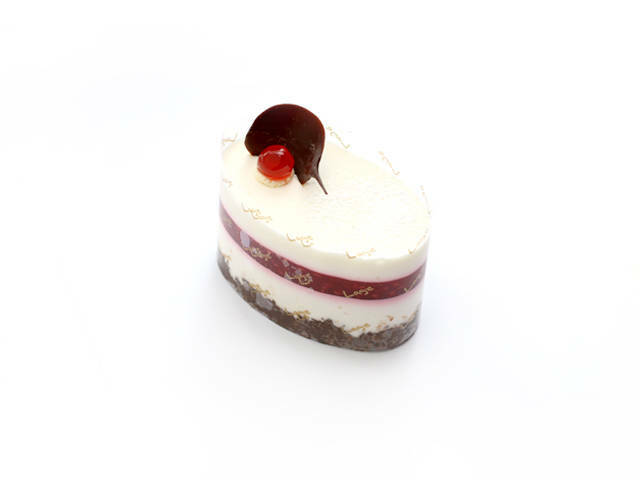 Unusual vanilla ice-cream cream with raspberry interlayer on crunchy chocolate shortbread. 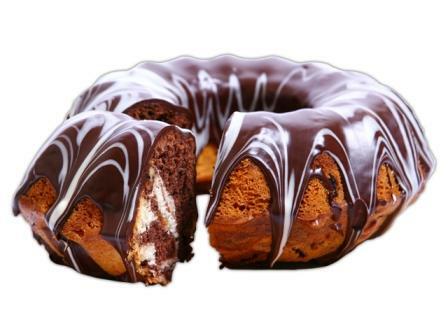 Chocolate sponge-cake with whipped chocolate cream filling. 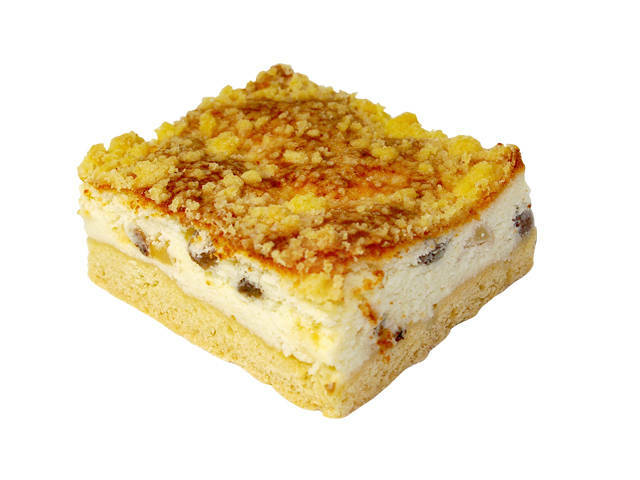 Sponge-cake with light yoghurt-whipped cream filling. 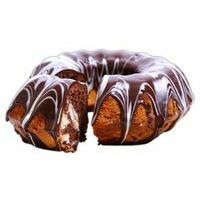 Chocolate cake with caramel filling covered with chocolate glaze and peanuts. 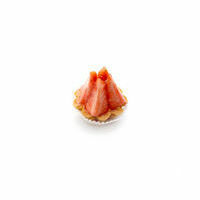 Shortbread tartlet filled with whipped cherry marshmallow cream. 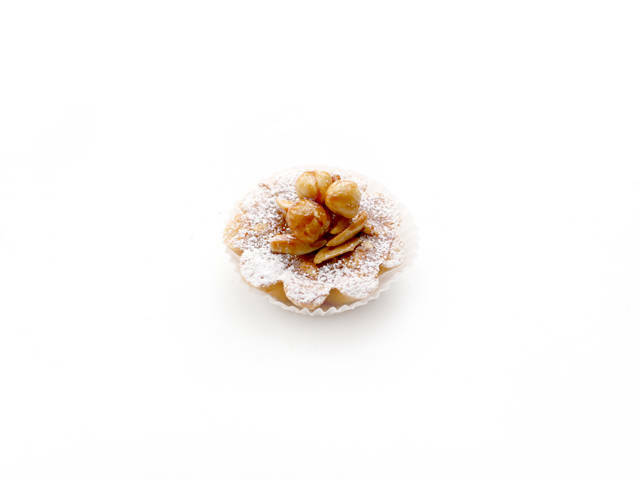 Crunchy mini tart filled with condensed milk and peanut cream and decorated with caramelised hazelnuts and almond. 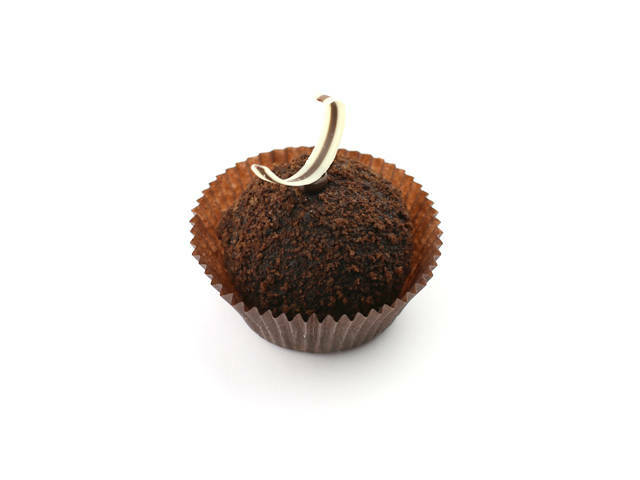 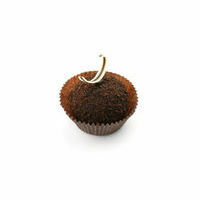 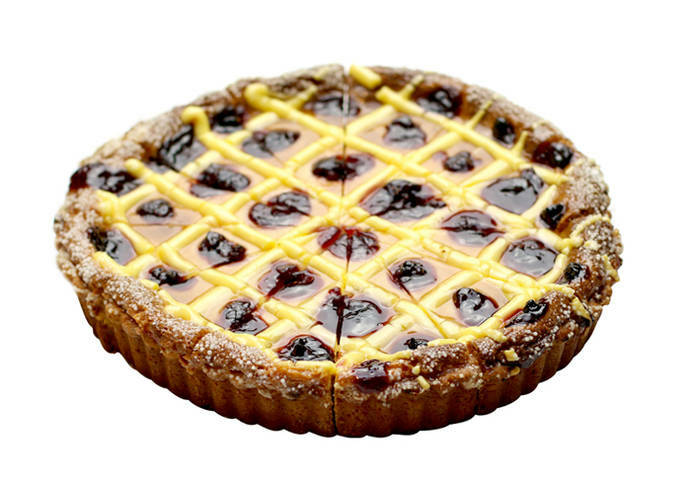 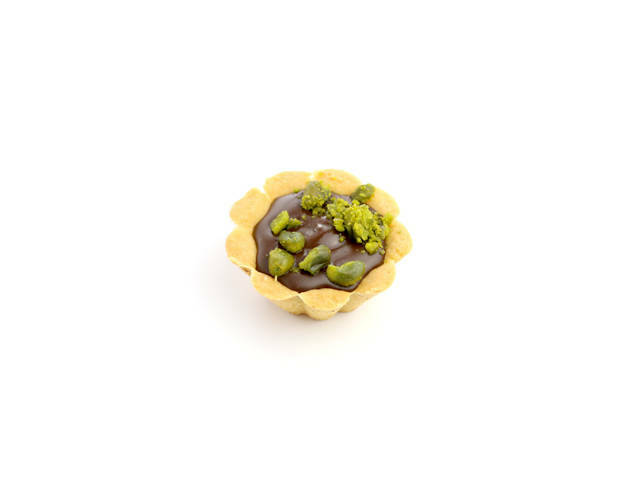 Crunchy mini tart filled with whipped chocolate cream and cherry jam. 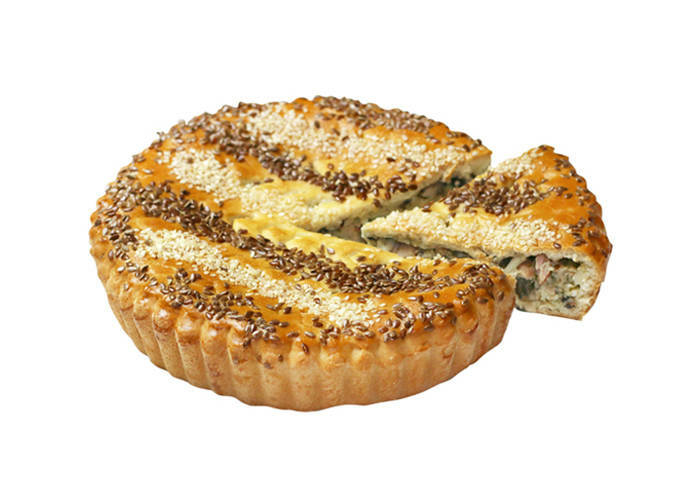 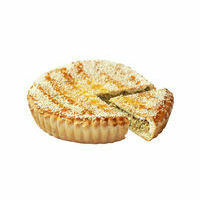 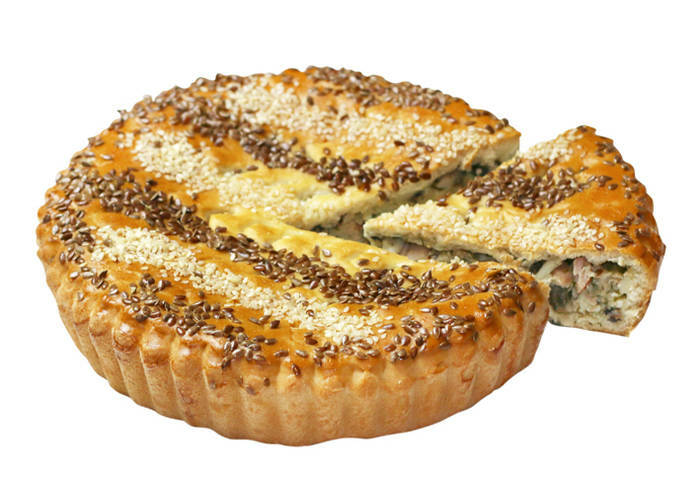 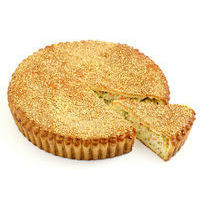 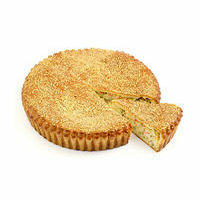 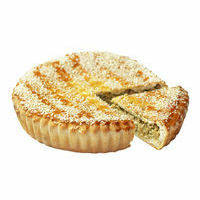 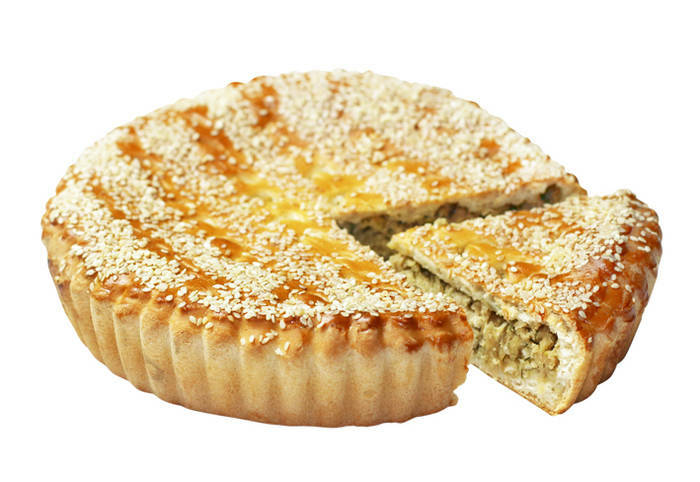 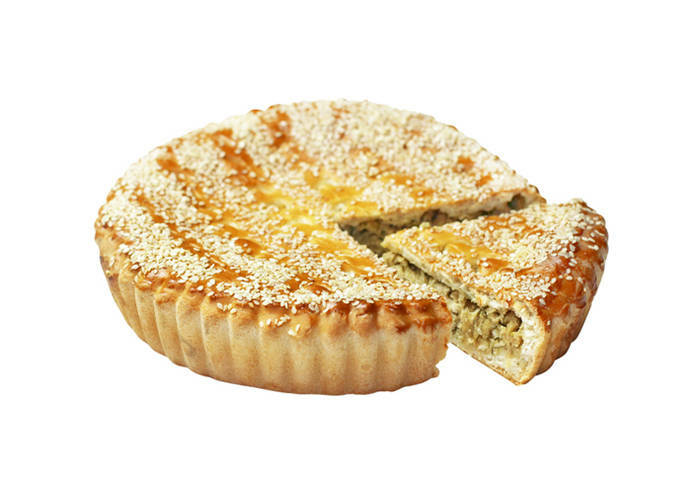 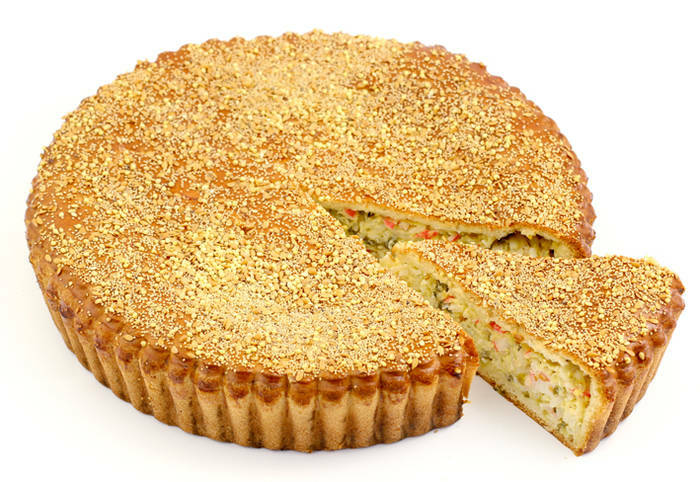 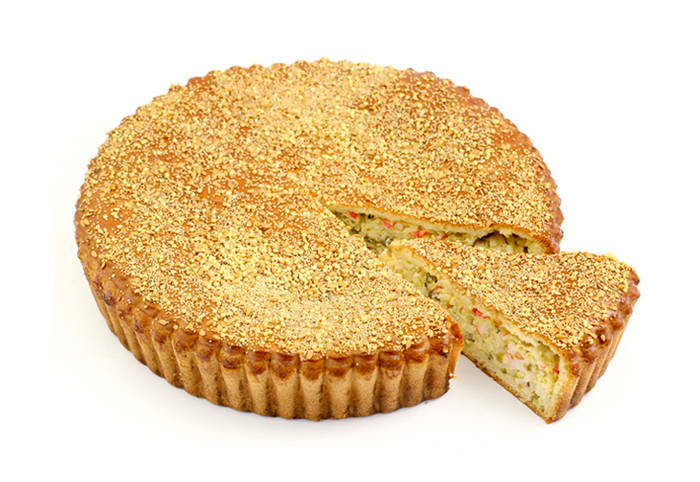 Tart is decorated with pistachios. 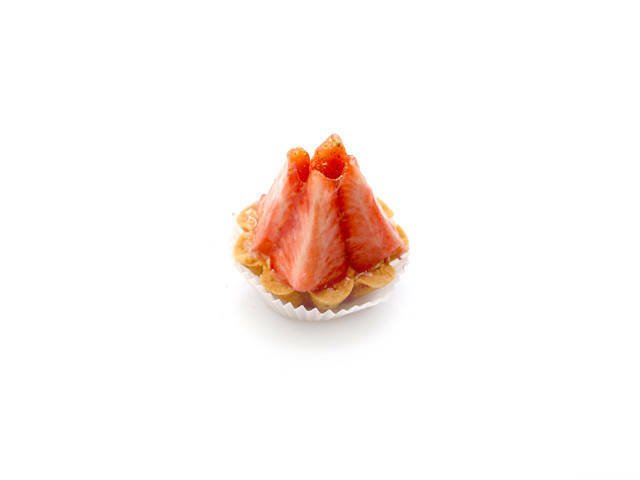 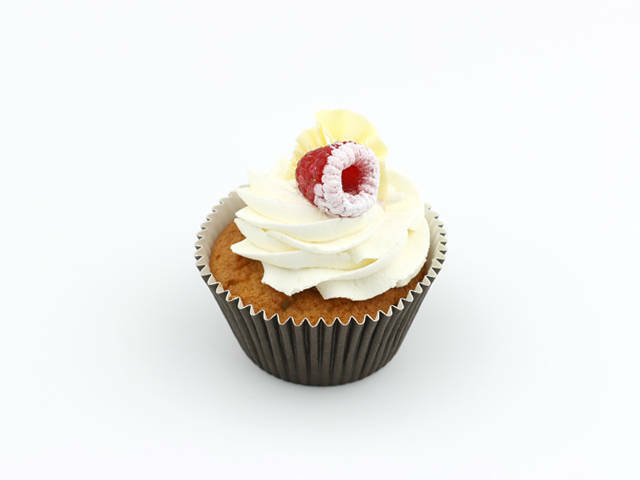 Crunchy mini tart filled with custard cream and decorated with fresh strawberries. 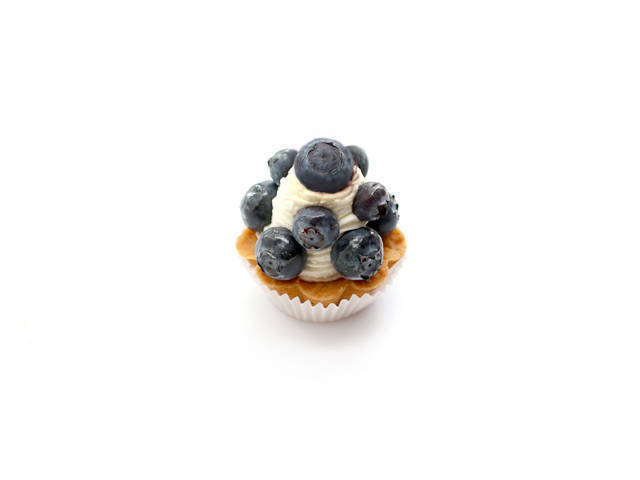 Crunchy mini tart filled with whipped cream and decorated with blueberries. 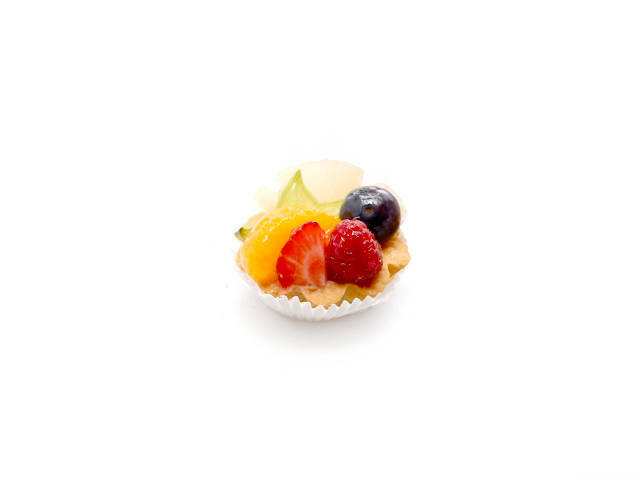 Crunchy mini tart filled with custard cream and decorated with fresh kiwi, clementines, strawberries and blueberries. 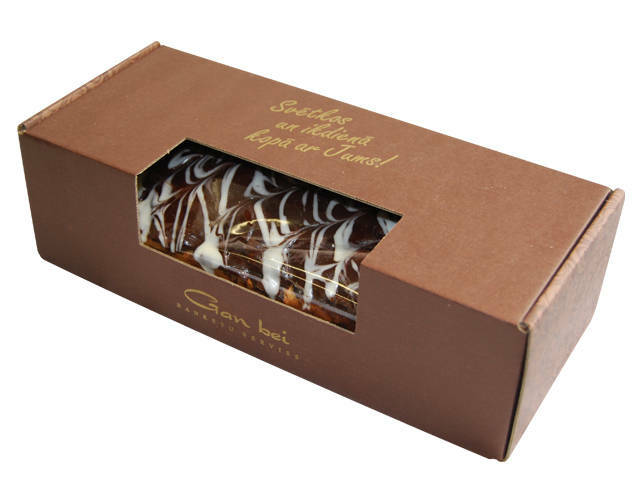 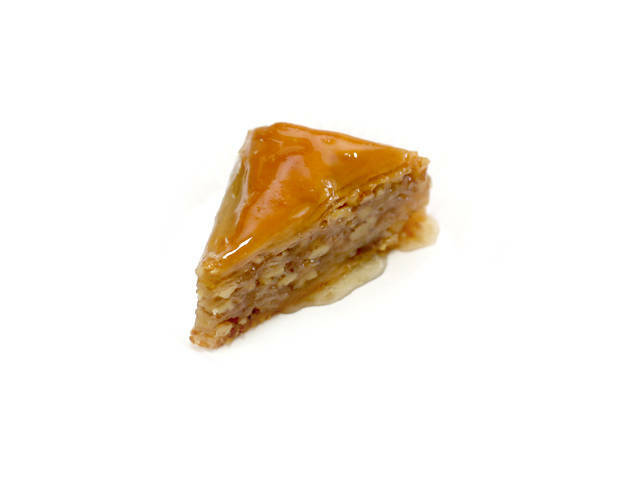 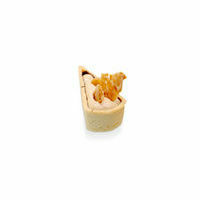 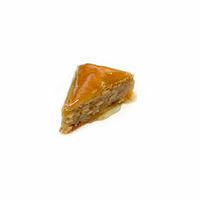 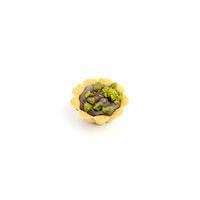 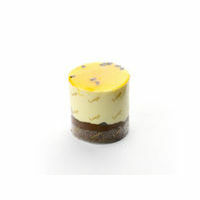 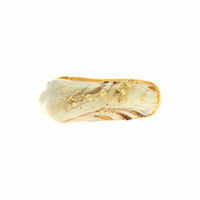 Crunchy mini tart filled with soft caramel cream and decorated with caramel. 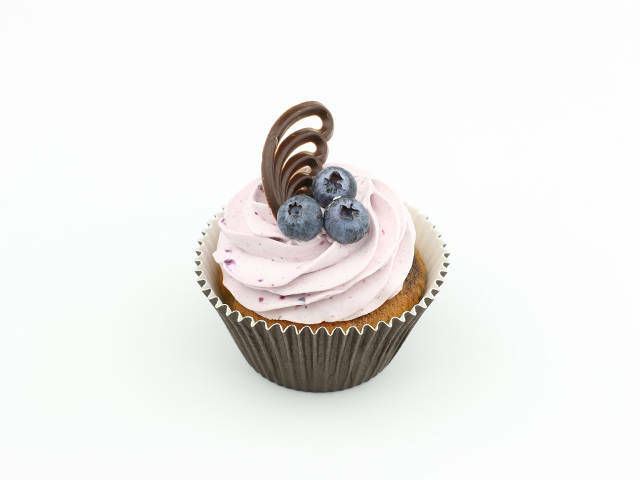 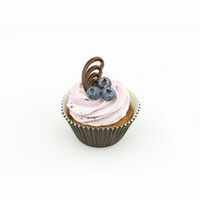 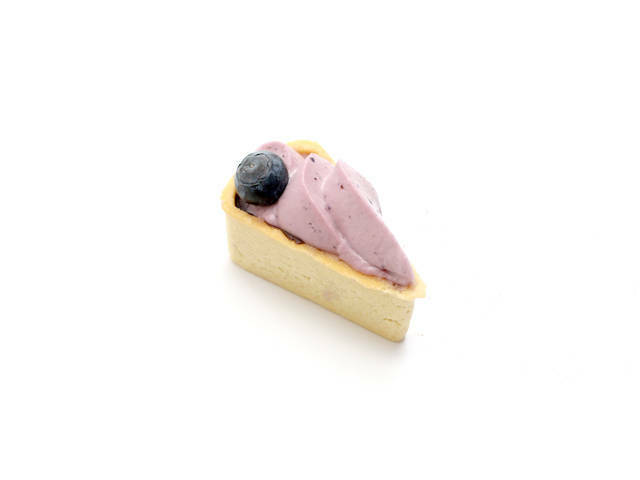 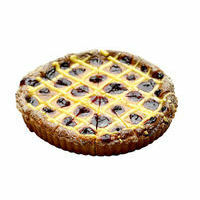 Crunchy mini tart filled with soft blueberry cream, made with Mascarpone cheese, double cream and blueberries. 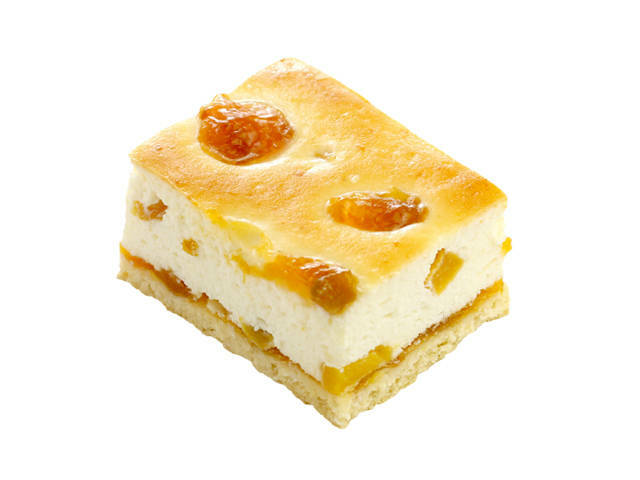 Soft curd cake with peaches, apricot jam and double cream on a shortbread crust. 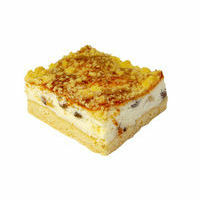 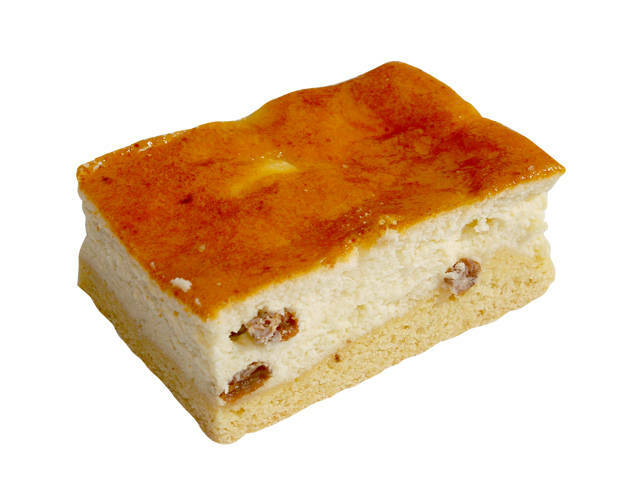 Soft curd cake with raisins and double cream on a shortbread crust. 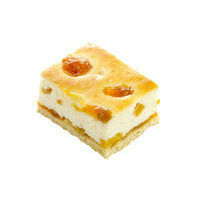 Soft curd cake with apples and double cream on a shortbread crust. 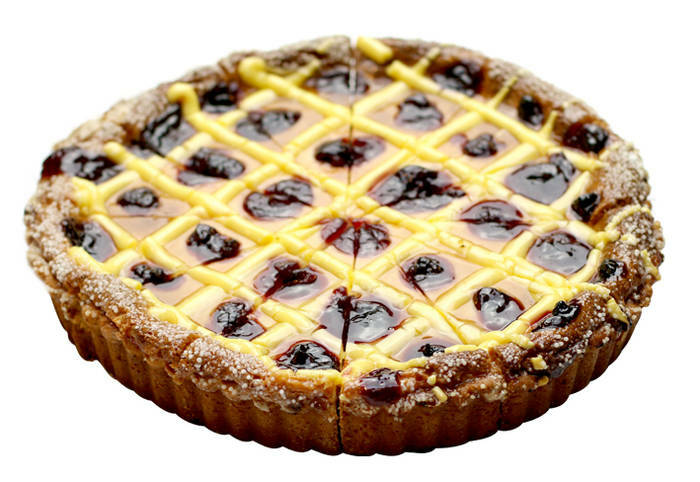 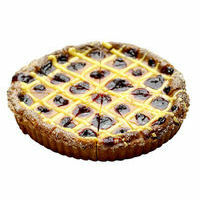 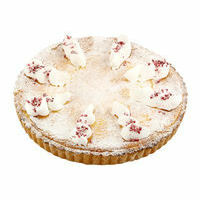 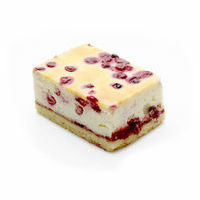 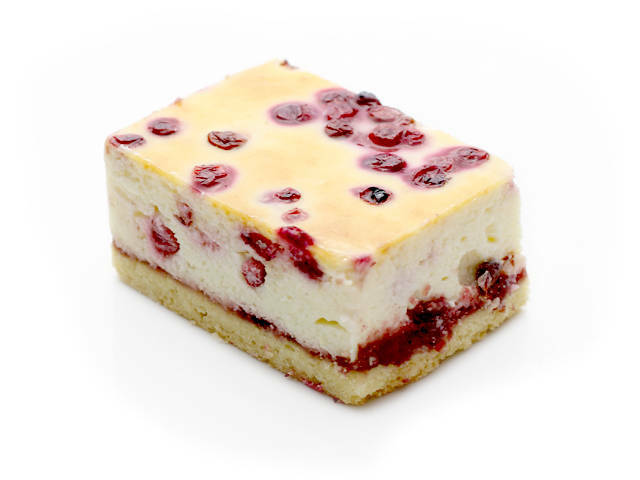 Soft curd cake with cranberries, cherry jam and double cream on a shortbread crust. 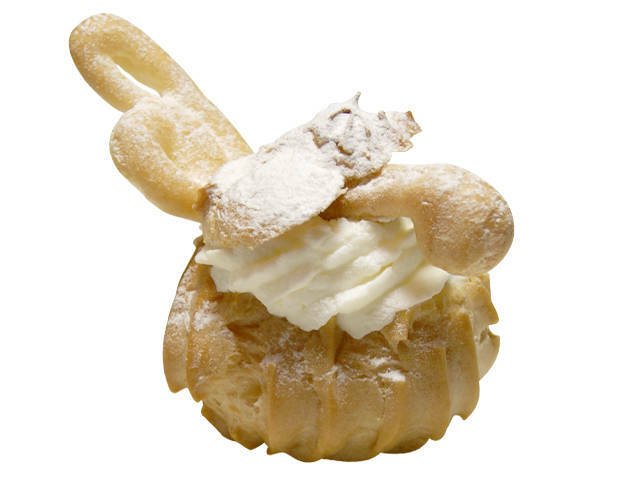 Choux pastry with custard cream and whipped cream filling. 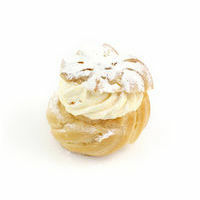 Choux pastry with curd and whipped cream filling. 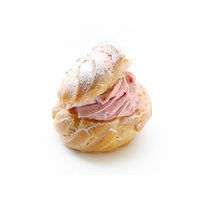 Choux pastry with curd and whipped cream filling with raspberries. 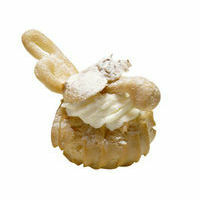 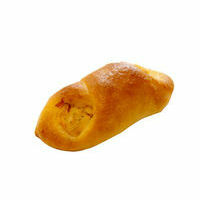 Choux pastry with curd and whipped cream filling with sea buckthorn. 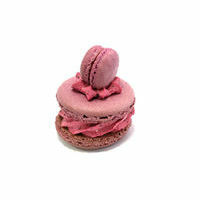 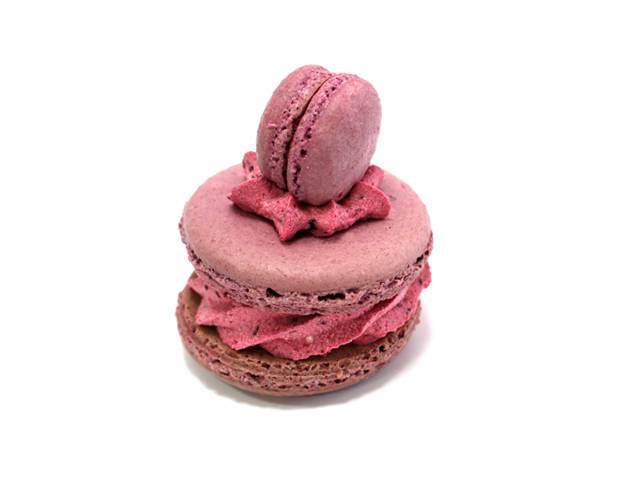 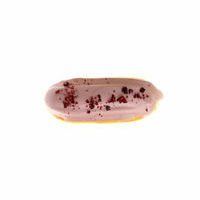 Italian almond macaron with blackcurrant cream. 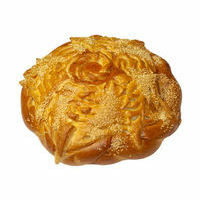 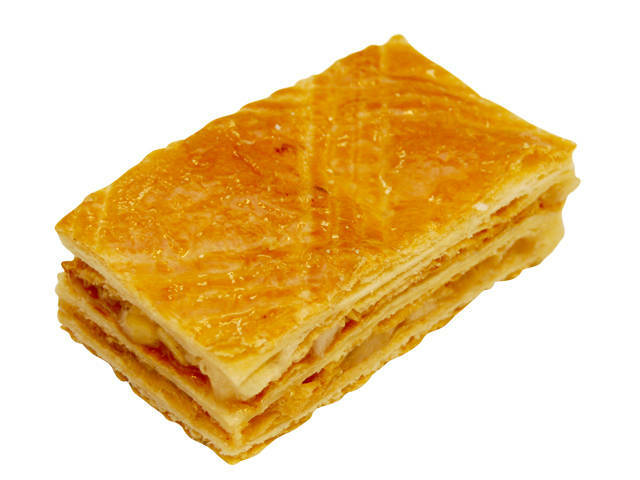 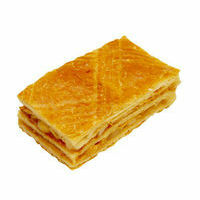 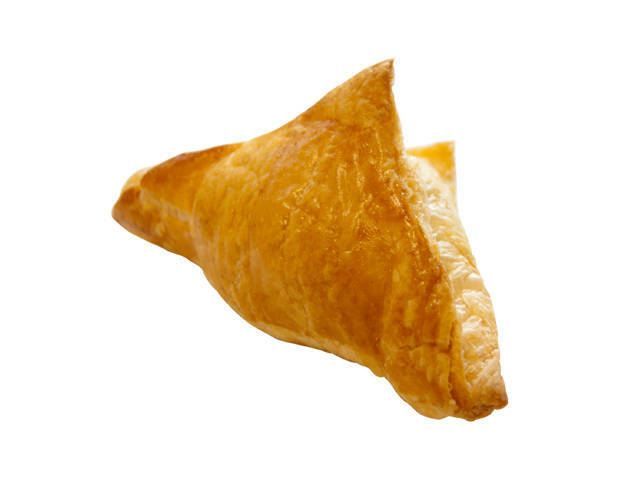 Crunchy puff pastry with baked apples and apple jam filling. 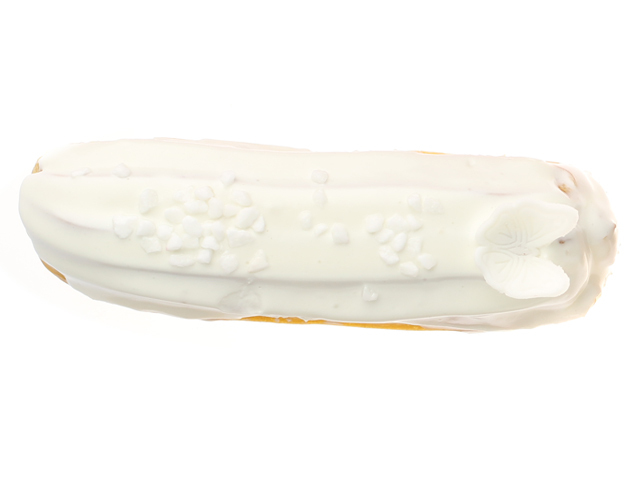 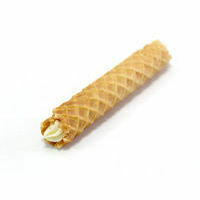 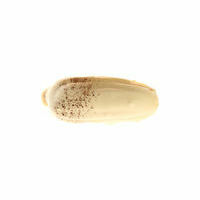 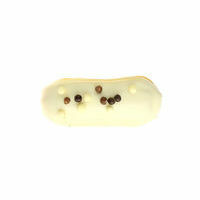 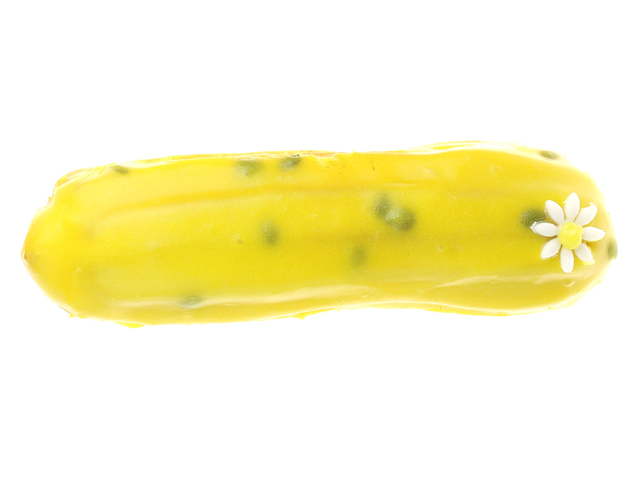 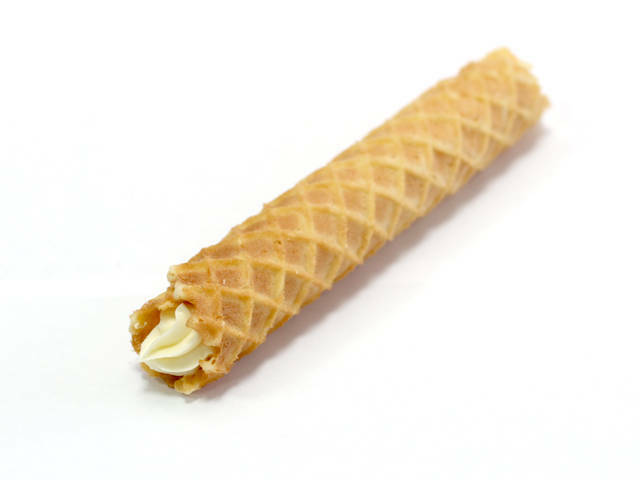 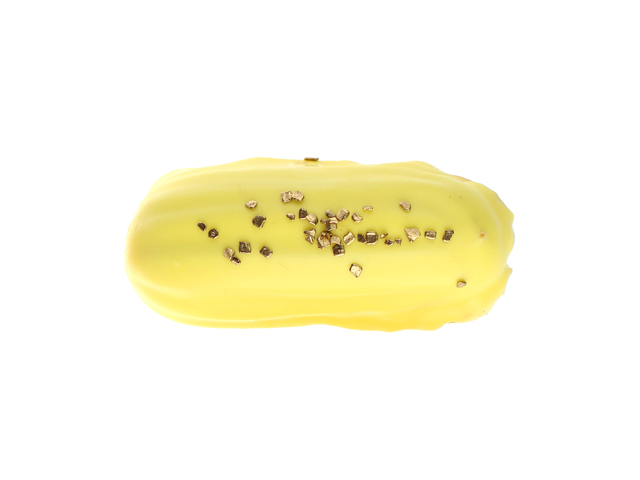 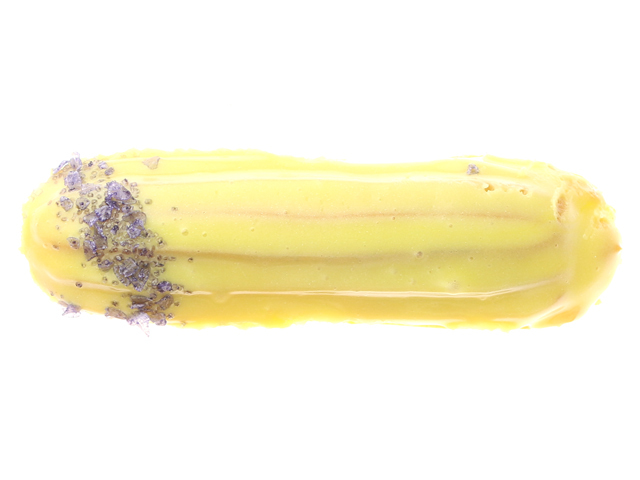 Crunchy waffle tube with white chocolate cream. 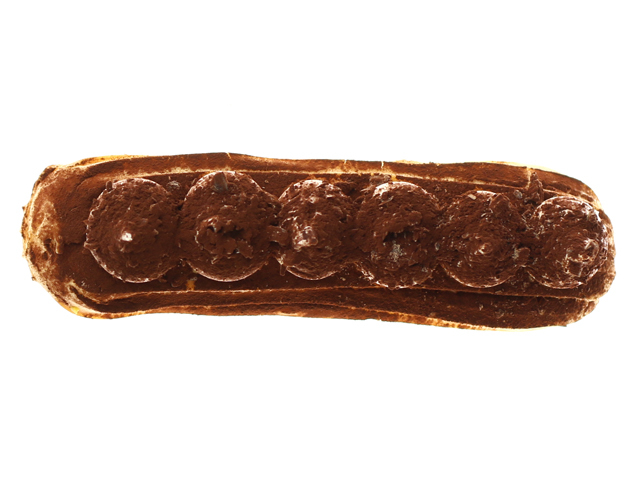 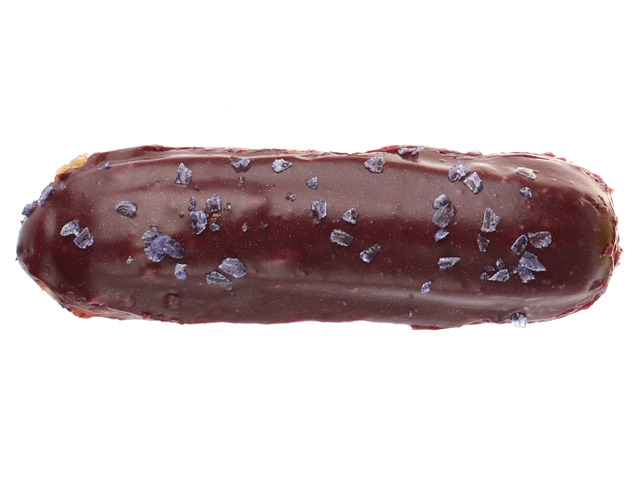 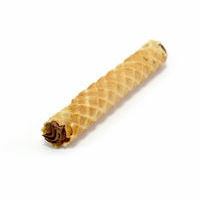 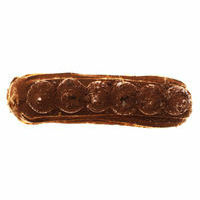 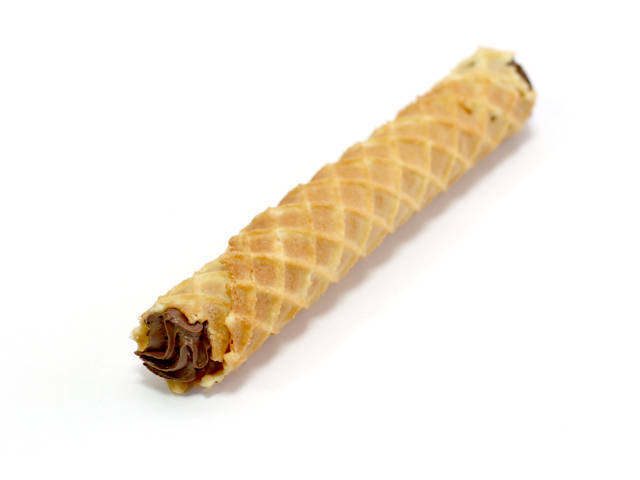 Crunchy waffle tube with chocolate cream. 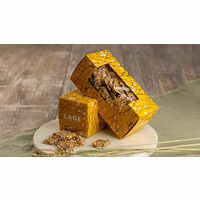 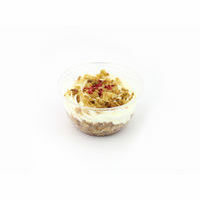 Classic oriental honey delight with walnuts. 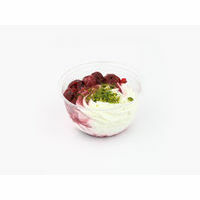 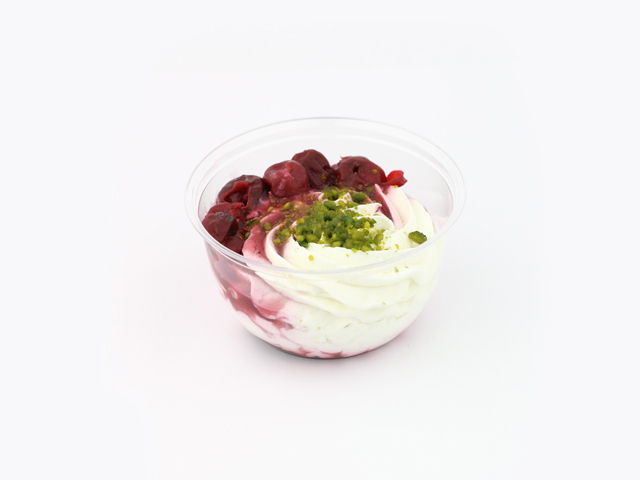 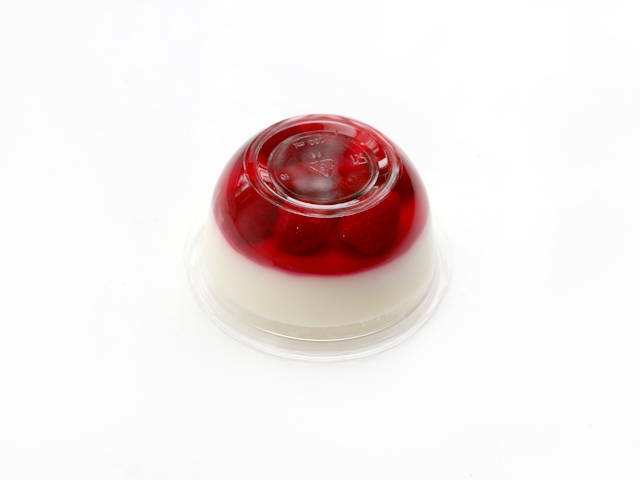 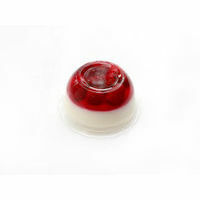 Panna cotta is made with a mix of double cream, milk and vanilla and topped with raspberry jelly. 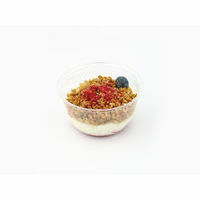 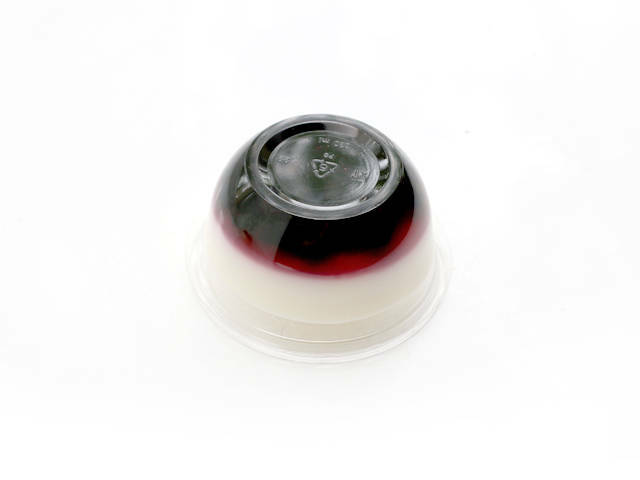 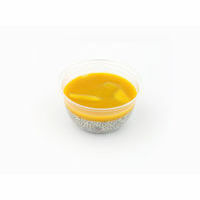 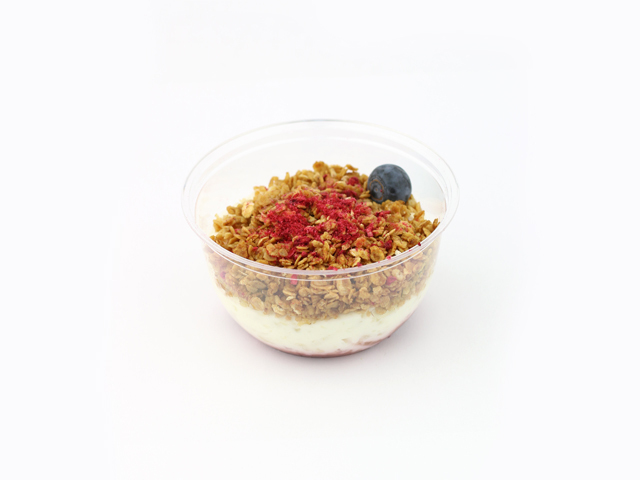 Panna cotta is made with a mix of double cream, milk and vanilla and topped with blueberry jelly. 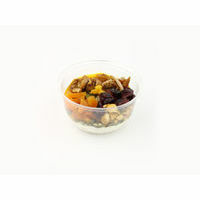 Rye bread soup with prunes, raisins, apricots and whipped cream. 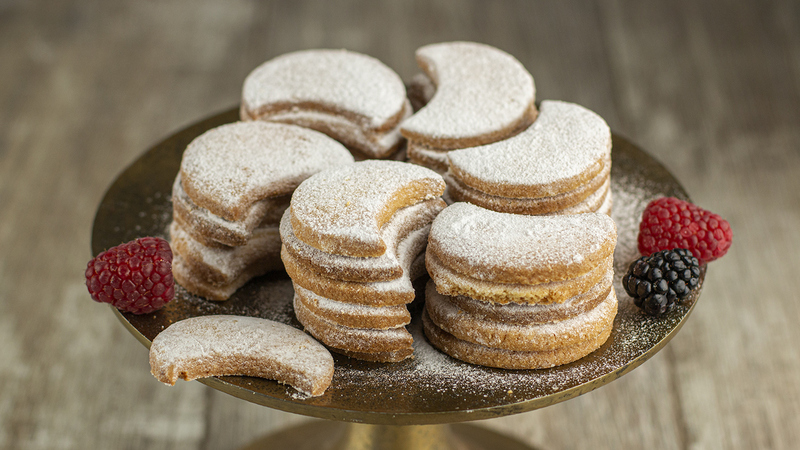 Crispy shortbread cookies with peanuts. 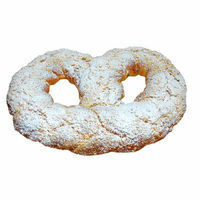 Crumbly almond cookies covered in powdered sugar. 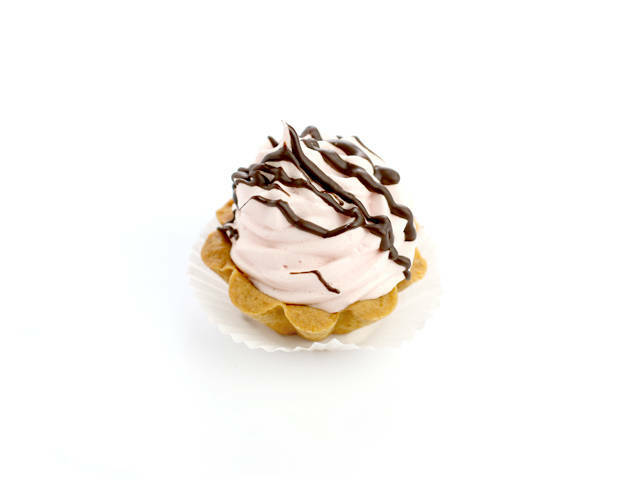 Puffy meringue cookies with coconut shavings. 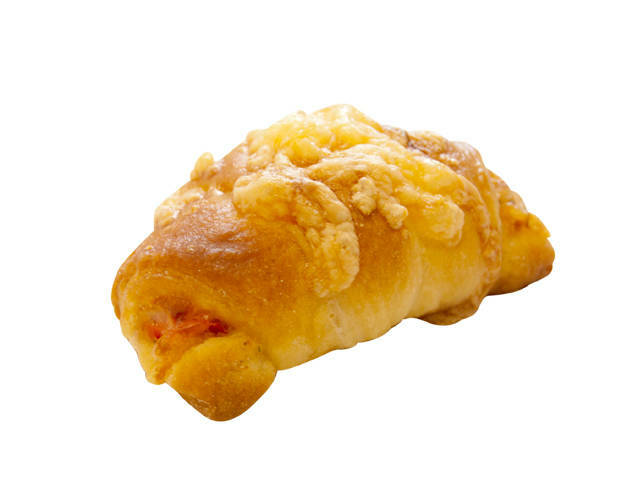 Crumbly cheese cookies with a bit of chili pepper. 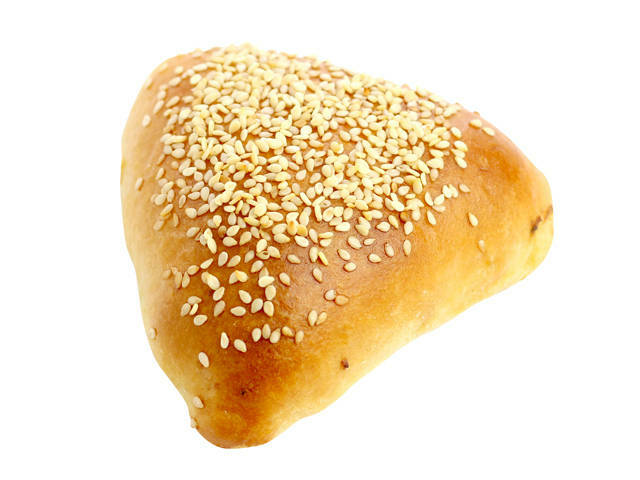 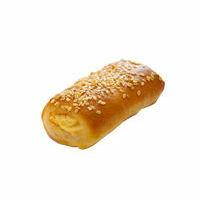 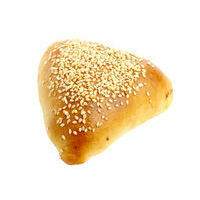 Crumbly cheese cookies with sesame seeds. 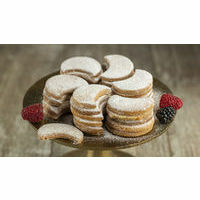 Delicious puff pastry cookies with powdered sugar.